Kuala Lumpur, 26 February 2019 – Vivo today unveiled the all-new V15Pro smartphone in Malaysia. The V15Pro is Vivo’s first model after the NEX to incorporate the industry’s first Elevating Front Camera. 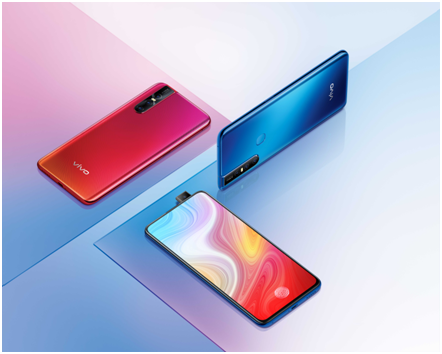 It packs upgraded AI technology, bringing consumers a stunning full-screen smartphone with an intelligent personal assistant that understands and anticipates their needs. V15Pro’s main camera features 48 million physical pixels each 0.8μm large. 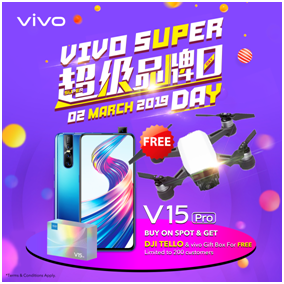 To improve photosensitivity and picture quality, V15Pro uses professional “four-in-one pixel” technology to combine four adjacent pixels into a single 1.6μm large pixel, delivering high-quality 12MP photos. AI Super Wide-Angle Camera is able to capture 108-degree photos after accounting for distortion. 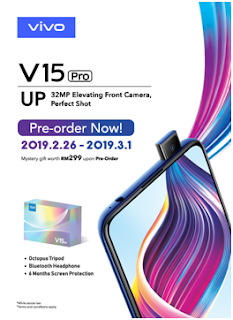 V15Pro in Topaz Blue and Coral Red will be available for pre-order, which comes with a complimentary gift box in Malaysia from 26 February to 1 March 2019 via its roadshows at select locations, Vivo Concept Stores, authorised dealers and collaboration partners. 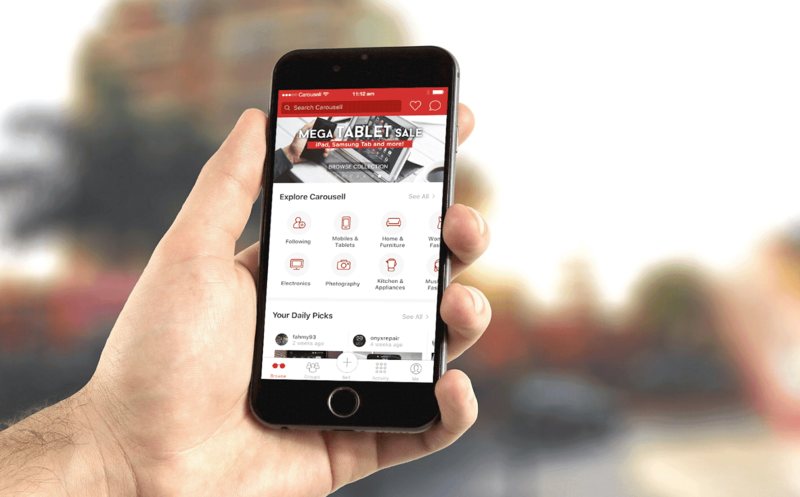 Carousell, one of the world’s largest and fastest growing classifieds marketplaces, today shared that the number of listings on the platform rose by 45.1 per cent to 678,853 listings during Chinese New Year festive season. Women’s fashion, Men’s fashion, Health & Beauty products, Babies & Kids’ products, and Gadgets were the top five categories on the platform during the period. 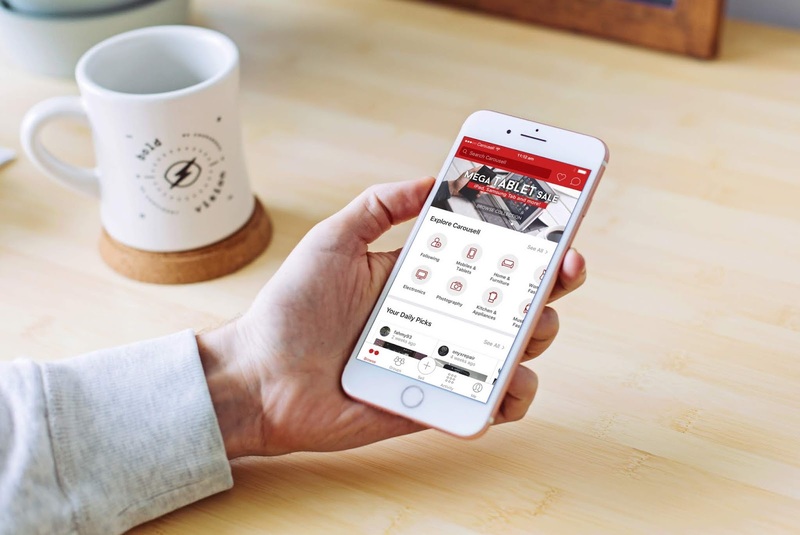 This is compared to the the same period last year when listings on Carousell grew by 20 percent, proving that the platform is proactive in its approach to promoting decluttering, and selling unused and underused items in the house. 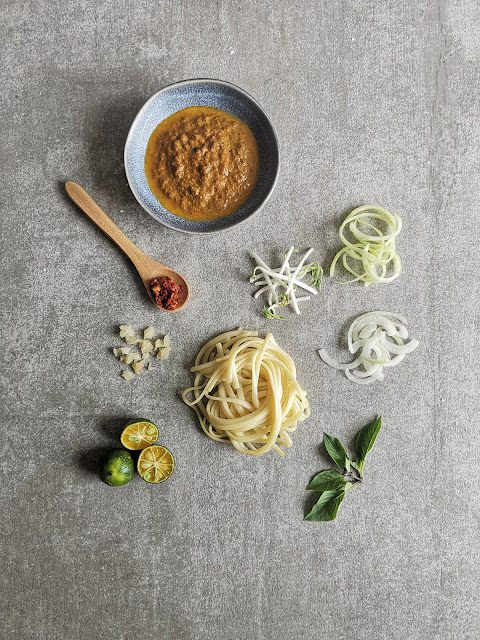 “The Chinese New Year festive season is when a household traditionally declutters as part of spring-cleaning and in preparation for the annual celebration. The surge in listings on Carousell this year shows that Malaysians are becoming more aware of each item’s value, and instead of throwing things out are choosing to list their preloved goods on Carousell,” said Tang Siew Wai, Country Head of Carousell Malaysia. 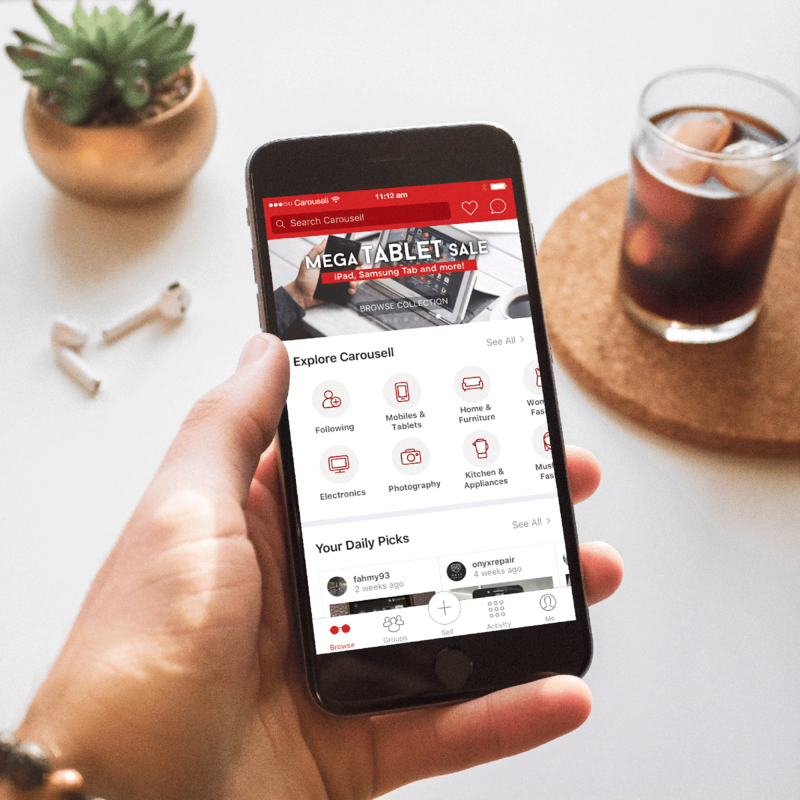 This year, Carousell has taken the initiative to drum up spring-cleaning and promote declutter, which led to the release of four videos online as part of its “Sell on Carousell” campaign. The series that depicted a family of four conducting spring cleaning in preparation for the festive season has successfully garnered over 4.1 million views on various social media platforms. 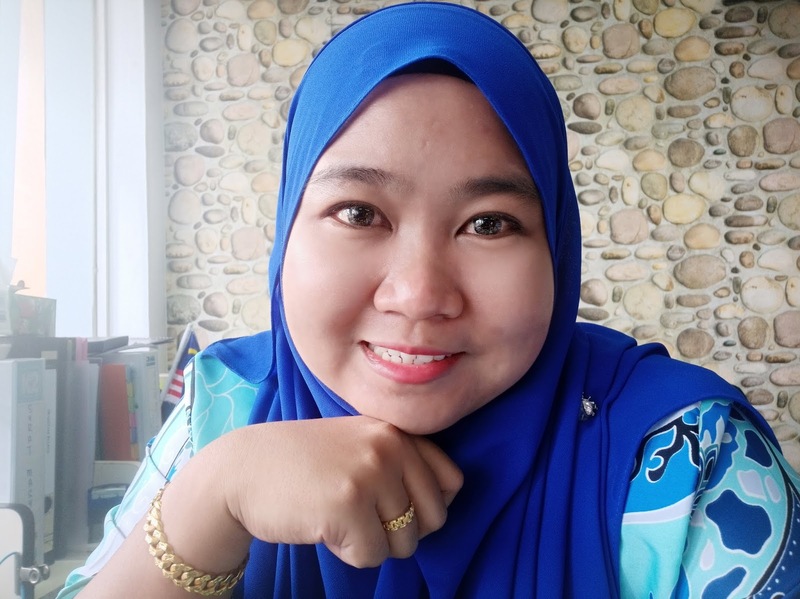 On 11 January 2019, the Malaysian Communications and Multimedia Commission (MCMC) announced that a total of 87.4 percent of Malaysia’s population uses the Internet compared to 76.9 percent in 2016. The statement also indicated that digital transactions are also on the uptrend as Internet users are the catalysts in developing a wider digital ecosystem in the country. 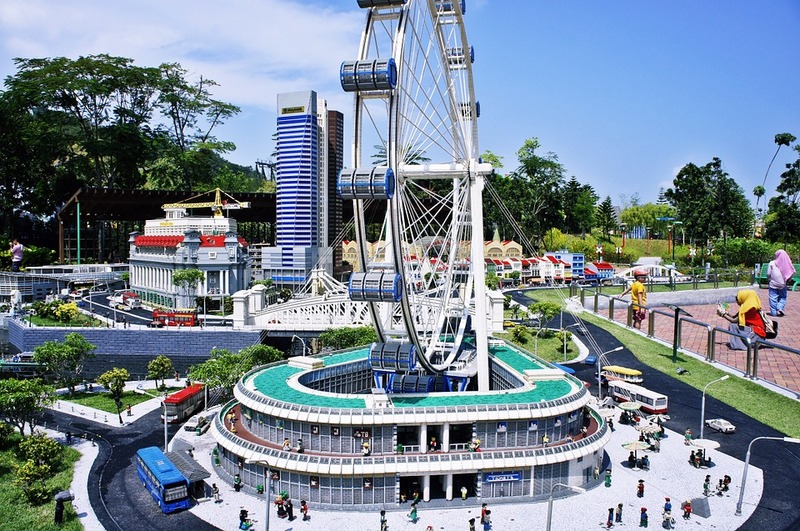 A survey conducted by Carousell in late 2017 revealed that 46 percent of Carousellers in Malaysia owned up to nine unused or underused items at home. Only 29 percent of this group would go on to sell their items for additional income. There remains plenty of opportunities for Malaysians to discover the joy of decluttering and earn some extra cash at the same time. 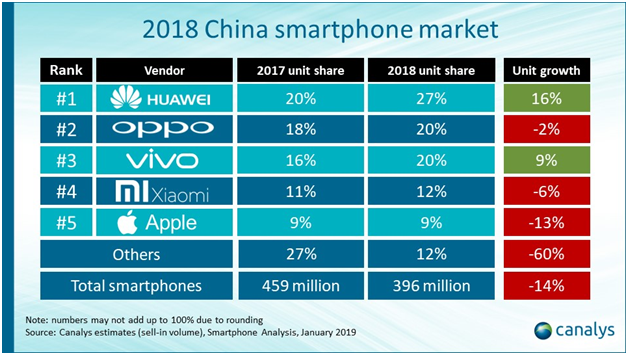 Global technology market analyst firm Canalys, reported that China’s smartphone market fell 14% in 2018 with under 400 million units shipped but Vivo has bucked the overall market decline and grew 9%. 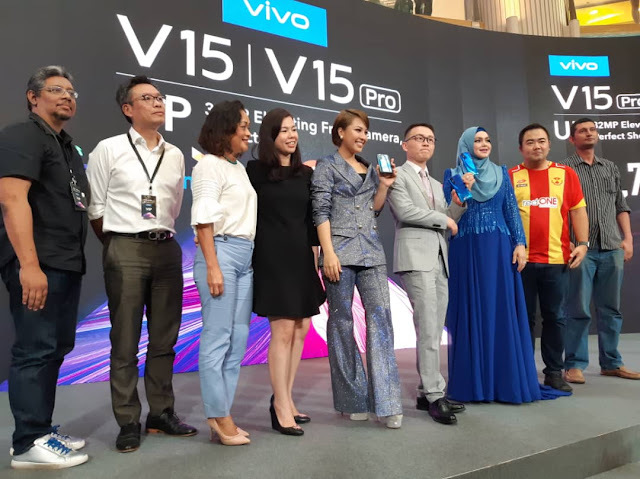 Vivo is expected to launch its latest V15 Series smartphones in Malaysia next week which will feature the world’s first Front Elevating 32MP Camera with brand ambassadors Dato’ Sri Siti Nurhaliza and Janna Nick. So harini Juju nak share dengan korang pasal contact lense atau dalam bahasa melayunya kanta lekap. Kalau korang nak tau, Juju memang tak pernah guna pun kanta lekap ni. So bila dapat peluang untuk mencuba sendiri ni memang bersyukur sangat-sangat. 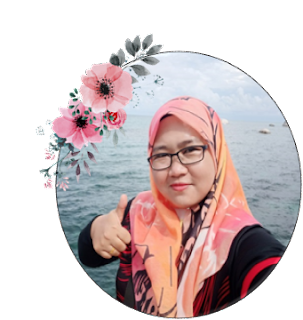 Untuk belian kanta lekap ni, Juju pilih website barbieeyesland.my. 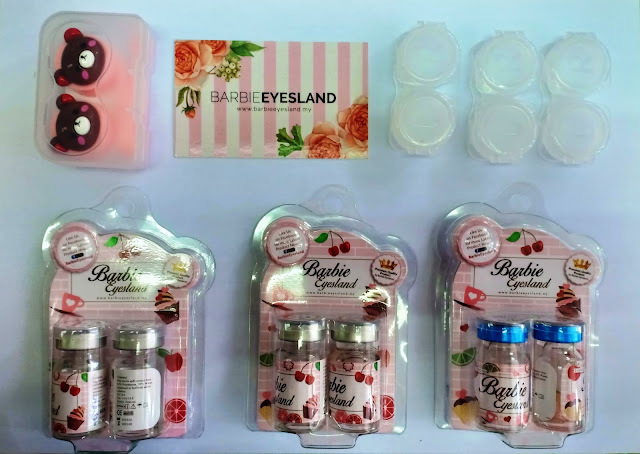 Kenapa Juju pilih Barbie Eyesland? Ha kejap lagi Juju cerita. Jujur Juju bagitau Juju tak tau nak pilih yang mana satu sesuai dengan mata Juju ni. Maklumlah, tak pernah cuba langsung nak pakai kanta lekap ni. Lepas dah belek satu-satu dan akhirnya Juju pilih 3 jenis kanta lekap macam dekat gambar di bawah ni. Cara pembelian dan cara pembayaran dia sangat mudah. Korang boleh daftar masuk dulu. Sahkan email, pilih-pilih kanta lekap yang korang suka, masuk dalam cart dan boleh terus proceed untuk pembayaran. Untuk pilihan bayaran, korang boleh pilih sama ada nak bayar guna online banking ataupun Paypal. Mudah sangat. Juju baya guna online banking je. Cepat dan senang. Lagipun dia gunakan IPay88. Sama macam Lxxxxa dan Sxxxxe. Kenapa perlu beli kanta lekap di barbieeyesland.my? 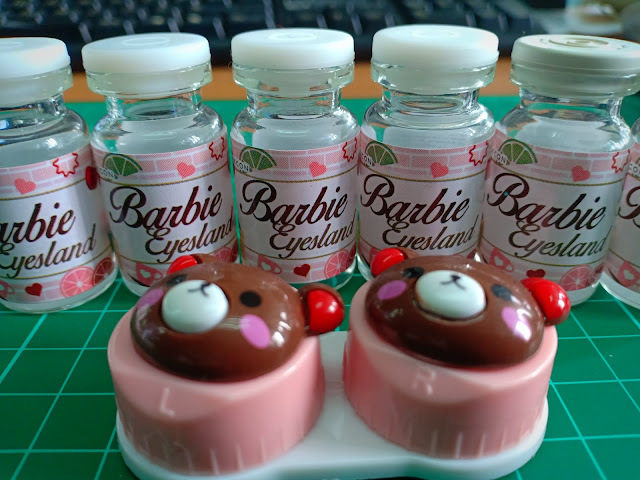 1/ Barbie Eyesland menjamin setiap produk yang dijual 100% authentik dengan servis kualiti yang tinggi dan barang yang original menjadi keutamaan mereka. 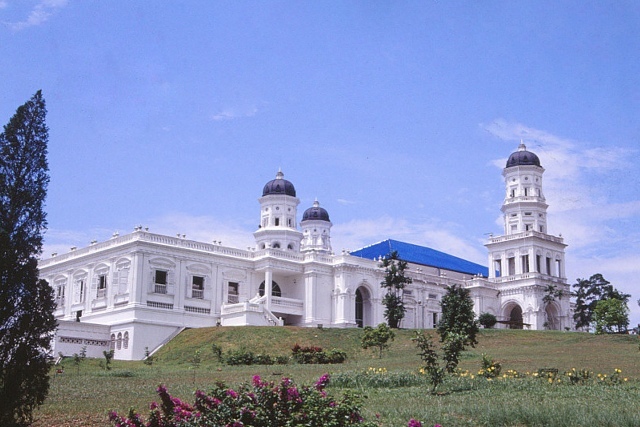 2/ Penghantaran ke Singapura juga disediakan. Pelanggan boleh membayar menggunakan akaun Paypal. 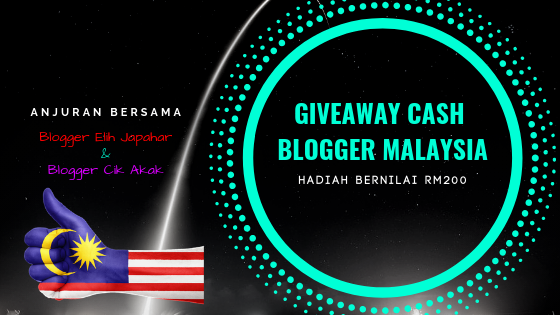 3/ Kanta lekap boleh digunakan sehingga 3 bulan dengan had pemakaian 8 jam sehari. 4/ Pengahantaran percuma ke seluruh Malaysia dan RM25.00 untuk Singapura. 5/ Semua barang adalah ready stock. 6/ Harga mampu milik. 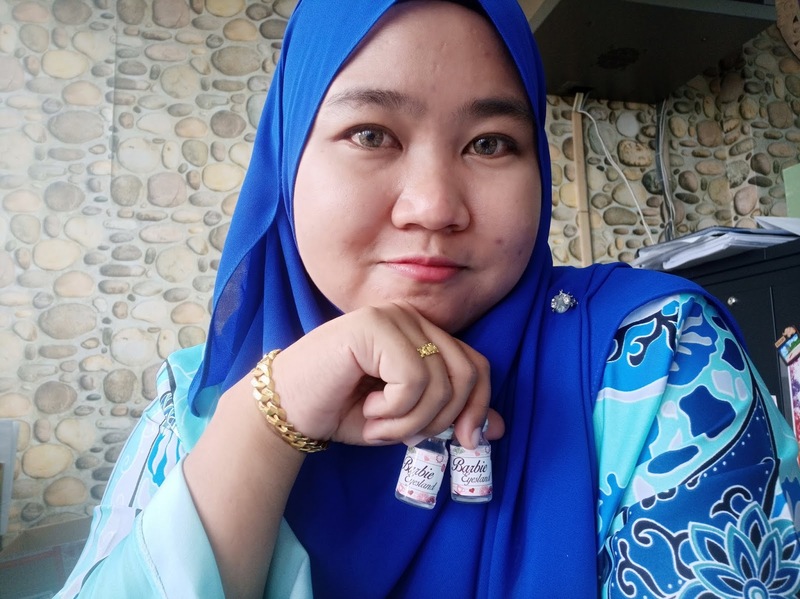 Hanya dari RM25.00 dah boleh dapat sepasang contact lense idaman kalbu. 7/ Selepas pembayaran diterima, barang anda akan di pos dalam tempoh 24 jam dan ia mengambil masa 1 - 3 hari untuk sampai ke tangan korang. 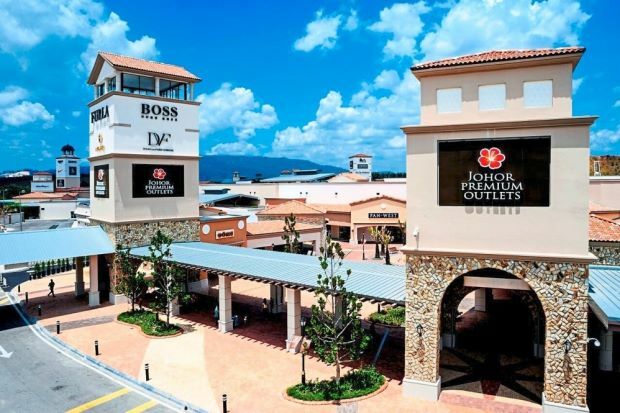 Kalau korang nak tau, Juju dah beli dah kanta lekap dekat Barbie Eyesland ni. Lepas pembayaran lengkap, diorang terus proses. Juju ingat dapat lambat sebab masa Juju beli tu posmen memang tengah sibuk. Maklumlah, sambutan tahun baru Cina ni macam-macam sale ada. Jadi Juju dah pasrah dah kalau barang Juju sampai lepas cuti tahun baru Cina. Tapi alhamdulillah, sebelum cuti barang Juju dah sampai. Yeay.. Boleh melaram mata baru. Ha jom tengok gambar Juju dengan mata baru, eh dengan kanta lekap baru ni. Luna Brown 15mm. Tak tau kenapa gambar ni cerah sangat. Mungkin sebab tudung tu cerah kot. Untuk percubaan pertama, Juju cuba pakai kod Luna Brown 15 mm. Dah nama pun first timer, lepas tu pergi cuba lense yang besar. Bertarung jugalah nak masukkan dalam biji mata. Haha. Dan inilah hasilnya. Cantik sangat. 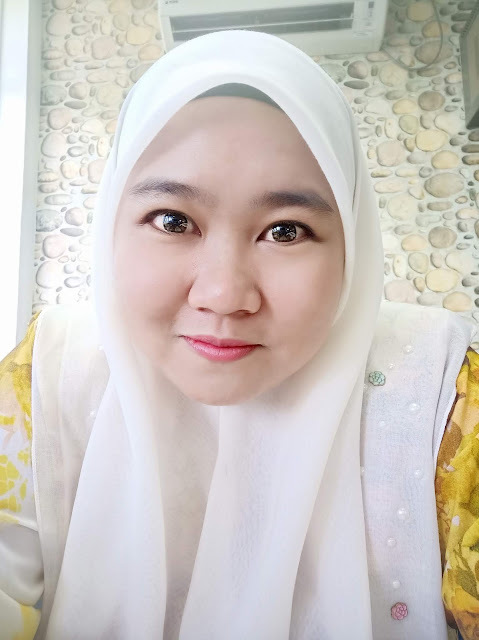 Macam nak cari lagi sepasang lense besar ni. Yang ini pula untuk kod Water Grey 14.5 mm. Lepas dah bersusah payah nak masukkan lense 15mm jadi untuk lense 14.5 mm ni dah jadi kacang je weh. 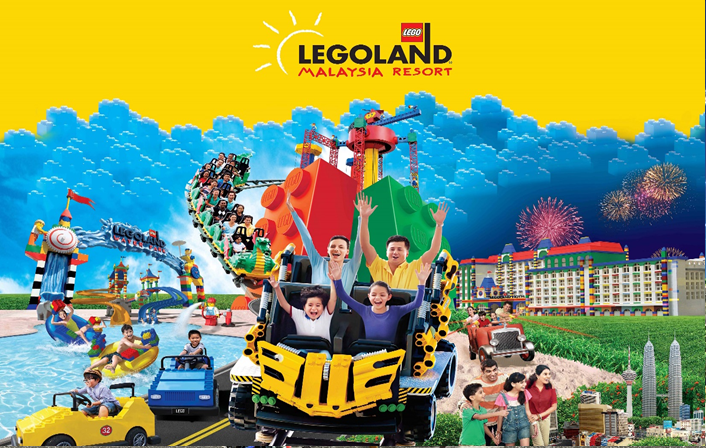 Macam kemaruk pulak. 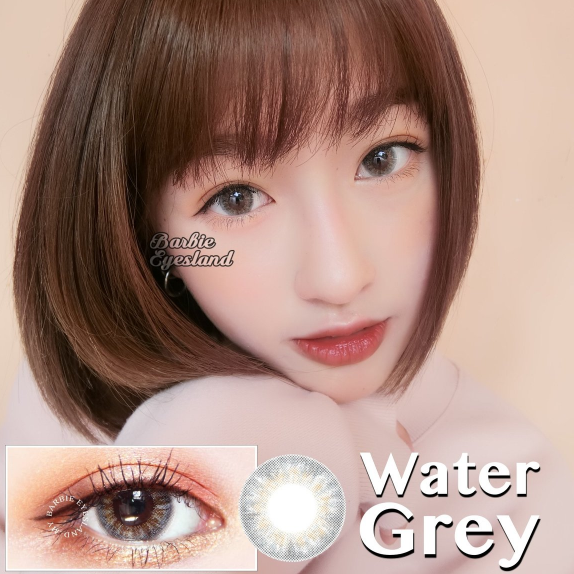 Water Grey 14mm. Nampak natural kan kan kan... Suka sangat neh. Warna yang ni pun cantik sangat. Nampak natural je dekat mata Juju. Alamak. Dah jatuh cinta sangat-sangat dah ni. 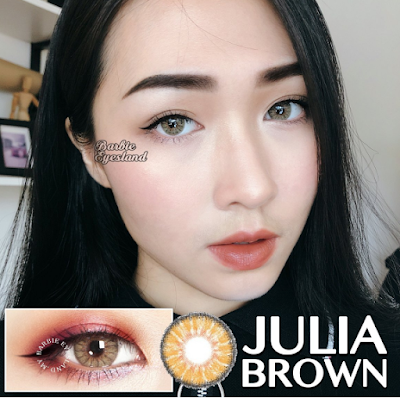 Okeh jom tengok kod yang terakhir, Julia Brown 14.5 mm. Ha, yang ni Juju memang heart sangat-sangat. Ceh, mentang-mentang ada kod sama dengan nama sendiri. Hehe. Yang ni pun Juju suka sangat sebab dia nampak menonjol sikit. Jadi dia boleh membuatkan penampilan kita lain daripada yang lain. Julia Brown 14mm. Okeh yang ni dah jadi favourite. Dan kalau korang nak tau, setiap barang akan dihantar dalam kotak. Jadi memang takkan pecahlah botol kanta lekap korang tu. Yang bestnya ada free gift dari Barbie Eyesland. Tempat simpan kanta lekap dengan gula-gula. Hehe, sweet sangat. 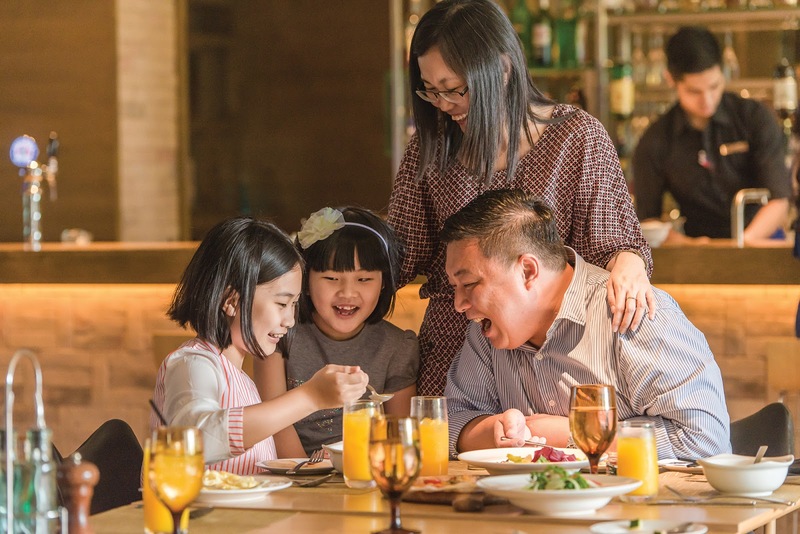 Valentine’s Day is over but the Chinese community celebrates Chap Goh Mei (Chinese Valentine’s Day) today. In conjunction with the month of love, Carousell Malaysia launched a campaign, #MakeSpaceForLove, to encourage Malaysians to let go and sell their ex’s items of its marketplace. “Decluttering your ex’s items is one of the most effective ways to move on from a failed relationship and find something better for yourself. We expect that more Malaysians will follow suit to make space for new love,” said Tang Siew Wai, Country Head of Carousell Malaysia. 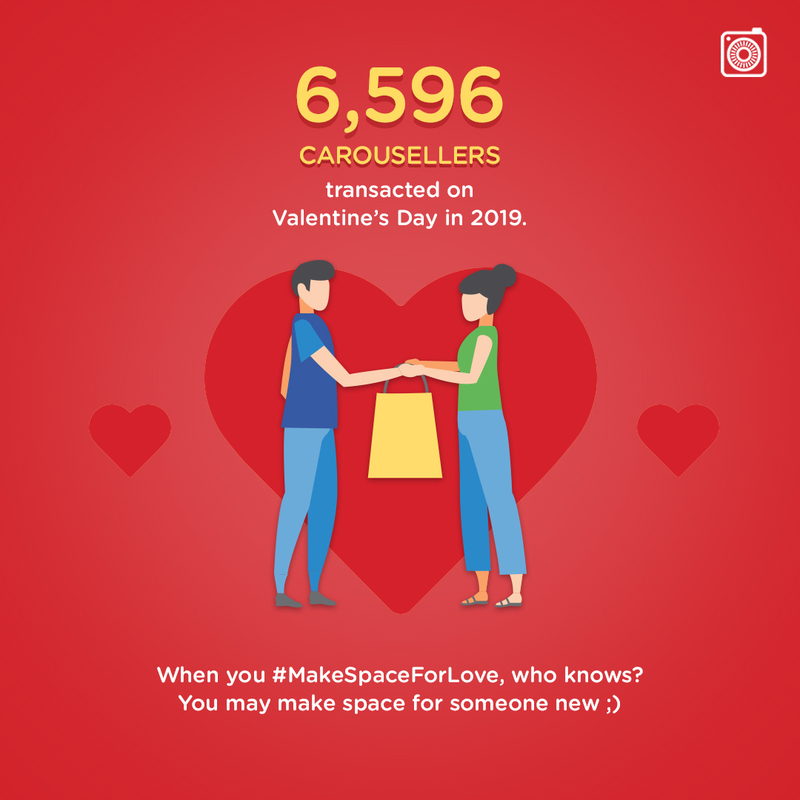 Last year, 5,733 Malaysians transacted on the classifieds marketplace during Valentine’s Day and that number has increased by 15% to 6,596 transactions this year. It’s clear that that Malaysians are utilising Carousell in more and more unique ways. It is not over until you declutter your exes’ items. For more information, follow Carousell on https://my.carousell.com or download the Carousell app from the Apple Store or Google Play Store. 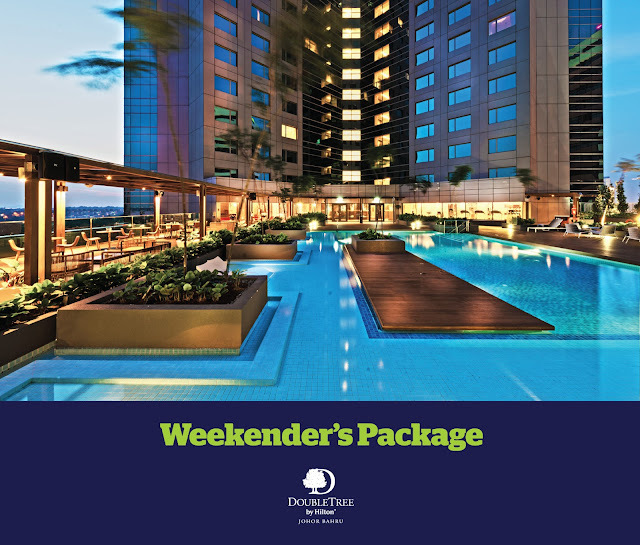 Room prices start from USD 71 nett per night.